Check out these Friday Freebies for April 19. Free Avengers Cinch Bag! Free LEGO event! Free photo-op with Easter Bunny! Check out these Friday Freebies for April 12. Free Easter giveaways! Free art shows! Free Amazon credit! 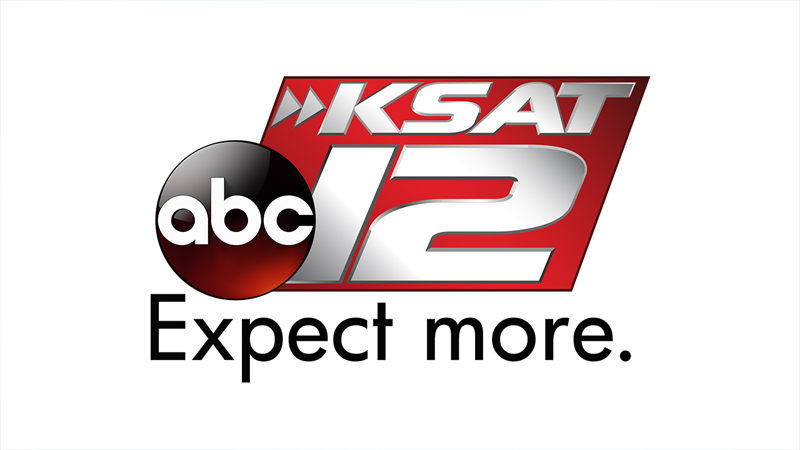 There are plenty of free events happening around San Antonio this weekend! Free Cheesecake Factory! Free Raising Cane's! Free Taco Bell! Free Twitch Prime! 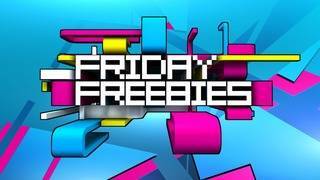 Check out these freebies for the week of Friday, March 29, 2019! 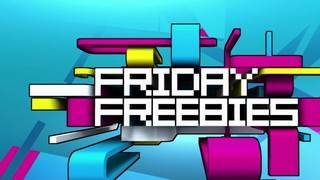 Check out this week's Friday Freebies! Check out these freebies for March 15. Free Sesame Street shows! Free Arby's sandwich! Free Redbox video game! Check out these freebies for March 8. Free Dr. Seuss swag! Free games on Xbox, Redbox! Free Emergen-C! Check out these freebies for March 1. Free Pokemon training! Free 'Lego Movie 2'! Free outdoor movies at the Alamo! Pokemon, Legos and outdoor movies at the Alamo, all in the same sentence? !